Claim "Beni Gold Hotel and Apartments"
1. It offers robust hotel services including WiFi, electricity, cable television, a gym, a pool and 24/7 front-desk and room service. 2. It is a hotel that balances on the edge between premium services and affordable rates. With prices starting at a little above 12,000NGN, this hotel is a steal. The facilities/amenities/services in this hotel include (and are not limited to): all-round electricity, room service, WiFi connectivity, DSTV, a swimming pool, a gymnasium with state-of-the-art fitness equipment, a restaurant, a business centre, a parking lot with plenty of space for vehicles, a bar, and a 24/7 front-desk. 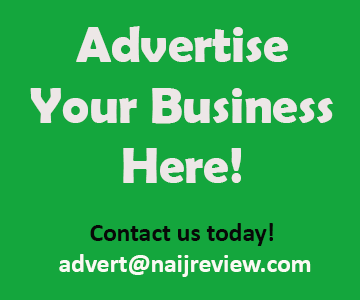 Prices for rooms range from 12,970 naira to 150,000 per night. 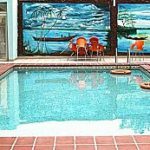 Beni Gold Hotel and Apartments is a budget hotel inVictoria Island, Lagos.